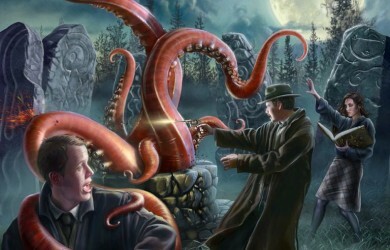 Call of Cthulhu – Season 2 (Session One Recap). I have chosen not to reveal the name of the campaign we are playing as this will be a small spoiler to the players invoved. As we work our way through the adventures ahead I will change the titles of our sessions to reflect what has been discovered…or not as might be the case !